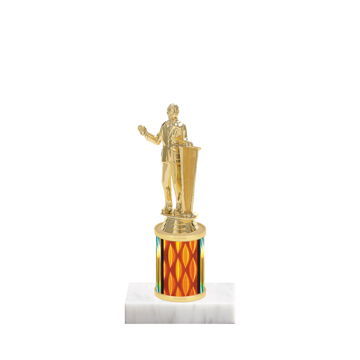 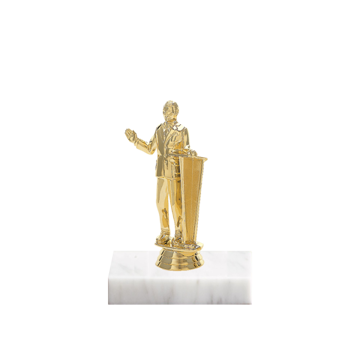 Nothing could be easier than ordering a Custom 13" Public Speaking Trophy with side trim and choice of marble base from Newline. 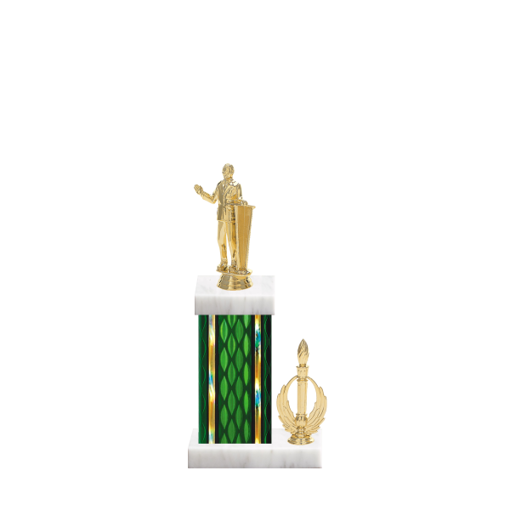 You're the master designer when using our custom Web app with 1000's of design options at your fingertips! 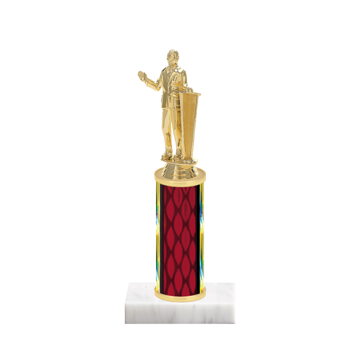 And - best of all - you'll get the Public Speaking Trophy you designed - FAST and done RIGHT!